BP has continued the revamp of its communications team with the hire of Maitland partner George Trefgarne. 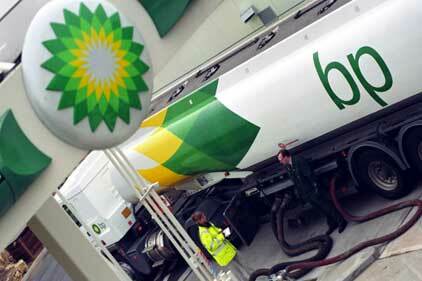 Trefgarne will return to BP as director of external affairs in the spring. He was previously director of media and research at BP from 2006 until joining Maitland in 2009. He will work closely with chief executive Bob Dudley. The pair previously worked together when Dudley headed Russian joint venture TNK-BP. It is thought that Trefgarne’s global role will involve strengthening BP’s relationship with key opinion formers and stakeholders as the oil giant looks to rebuild its reputation and business following the 2010 Deep Water Horizon disaster. The company is involved in a class action lawsuit in the US over the environmental and economic damage the oil spill caused. BP has a specific litigation comms team in place in the US, supported by Brunswick, but Trefgarne’s role is also likely to support messaging around the case. BP has restructured its external comms since it was heavily criticised for its media response to Deep Water Horizen incident. Andrew Gowers, BP’s head of media during Deep Water Horizon, left the in November 2010. David Nicholas now runs the BP media operation, while David Bickerton, director of comms, concentrates on internal affairs. Before joining BP in 2006, Trefgarne was City editor at The Sunday Telegraph. He worked at the Telegraph Group for ten years, which included stints as economics editor and comment editor. During his first stint at the firm he served as speechwriter to Lord Browne, then BP chief executive.